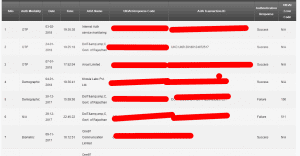 Adhaar Card Usage History Check: Hi Guys, Today I am here with a Guide by which you can check Your Adhaar Card usage history and You can Check if You’re the Adhaar card is misused Currently almost all transactions like Sim Card verification n all are Verified using Adhaar Card Authentication. Now You can check All Your Adhaar No. 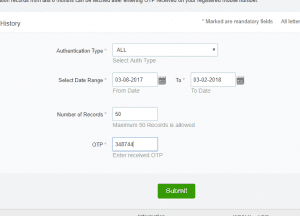 Authentication Requests and Status of Linked Bank Account Number.This will help you to identify the All the activities going on with your adhaar card. 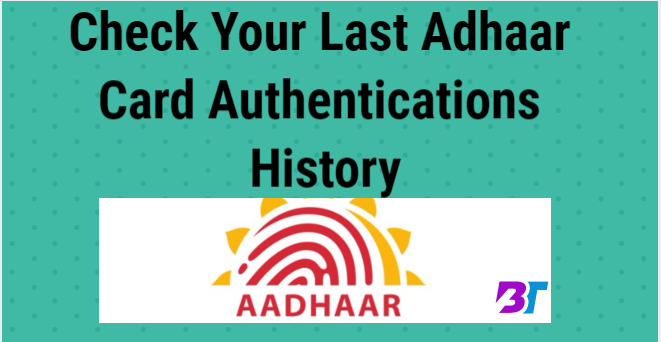 Step-2 Now Click on The Adhaar Card Authentication History from the Right Side of Page. Step-3 Now On next Page You Need to Enter your Adhaar Number and The Code shown in Image for Verification. Step-5 Enter the OTP Received and Proceed. Step-7 You can check and report if you find anything wrong. using this method you can easily check where your adhaar card is used in last some months, using UIDAI services you can also enable or disable Adhaar Verification Services.Government is trying to make adhaar more secure and that is the one step towards it.